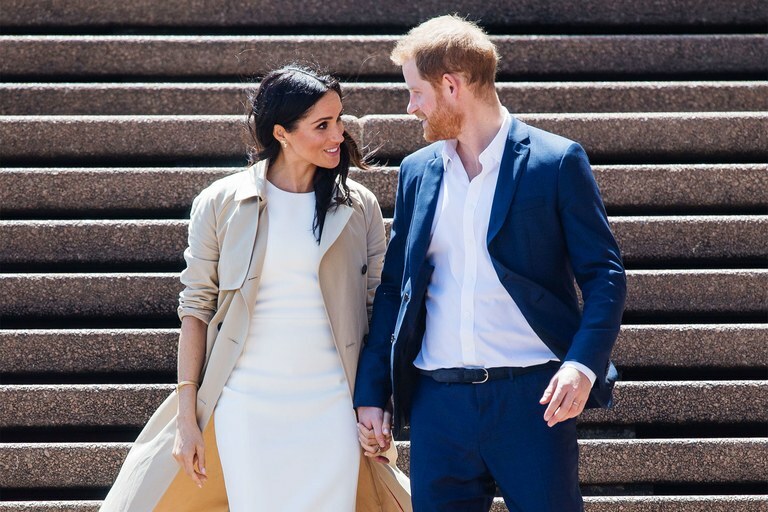 With Kensington Palace announced the news that Meghan Markle and Prince Harry are expecting their first child, people get caught up in wild speculation. In addition to baby’s gender and name, Meghan Markle’s maternity style raises a sparking talk. Meghan Markle’s style always gets people’s attention since the moment of her first appearance with Prince Harry. As a fashion influencer, people are delighted to see how Meghan Markle’s maternity style will be. Admittedly, both Princess Diana and Kate Middleton showed everyone a variety of stylish and eye-catching maternity outfits. Markle probably draws inspiration from them. 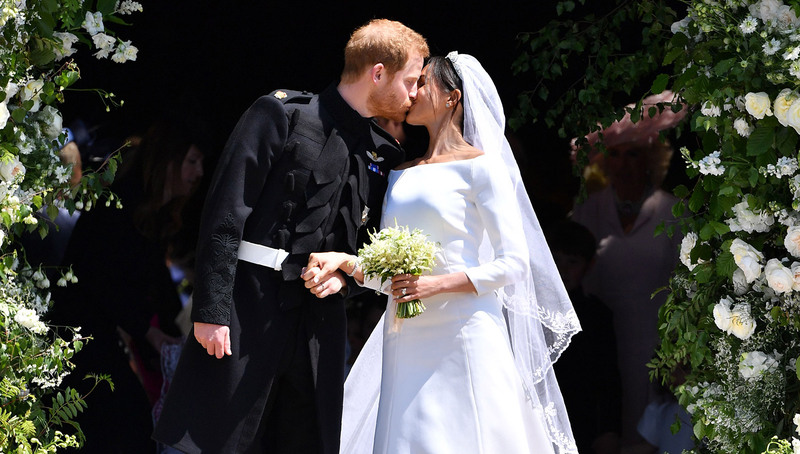 Since Prince Harry and Markle Meghan’s royal wedding, we’ve seen the silhouette of Princess Diana in Merkle many times. 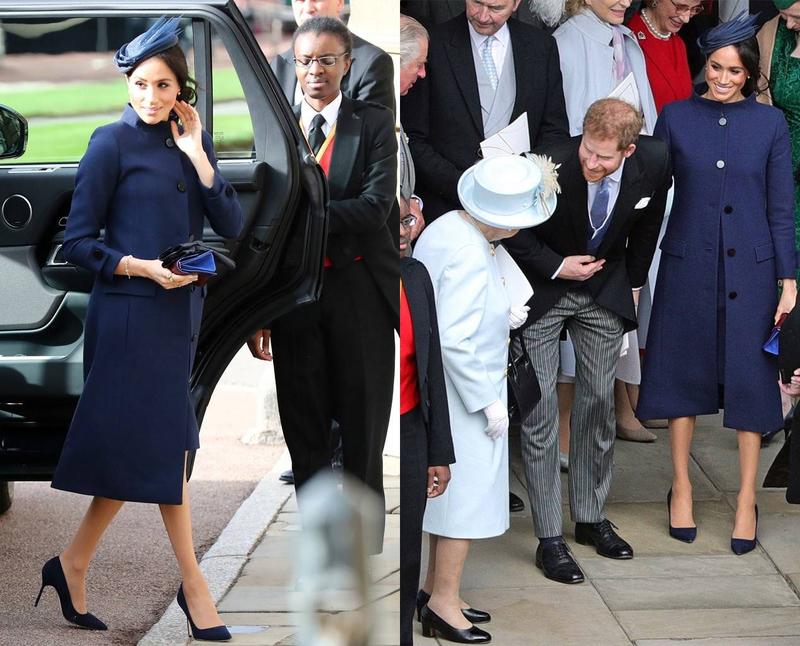 Whether blue and white printed dress or Royal Ascot dress, Markle has channeled Diana styles. But how exactly Meghan Markle will make her maternity style? I’m bringing you Princess Diana’s and Kate Middleton’s maternity styles, and what impact may these have for Markle. As an iconic trendsetter, Princess Diana’s styles involve various dresses. During her pregnancies, she was keen on various dresses that featured bright colors and classic fashion elements. One of her profound memory is that she was photographed to celebrate Prince Charles after a polo match in a green polka dot dress. She paired her dress with a pair of white sandals and a printed cotton bag. We’ve witnessed Middleton’s maternity styles many times as she has given birth three times. Middleton seems that she favors the change of clothing colors. Whether it’s hot summer or cold winter, Middleton wore formal dresses or coats, and she also extends Princess Diana’s styles, favoring polka dots and bold animal prints. Markle has her own ideas about her style. 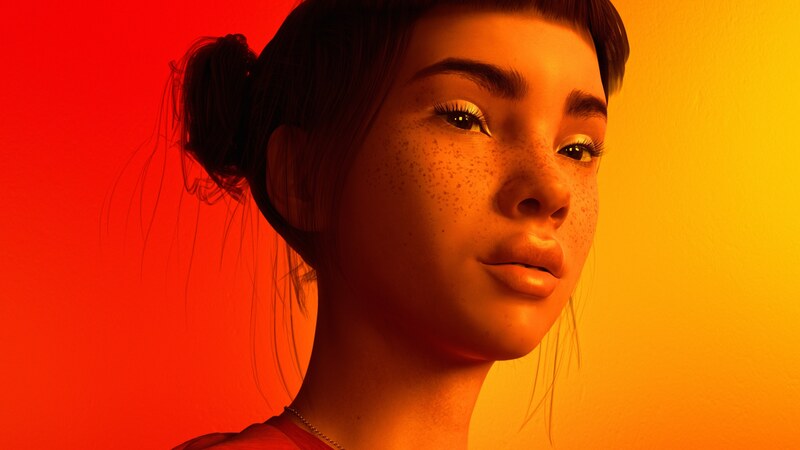 She is not afraid to take risks in the fashion community, which makes her more attractive. Ripped jeans, a Misha Nonoo shirt, a blazer over the shoulders, these things say that Markle is a woman who wants to break the routine. 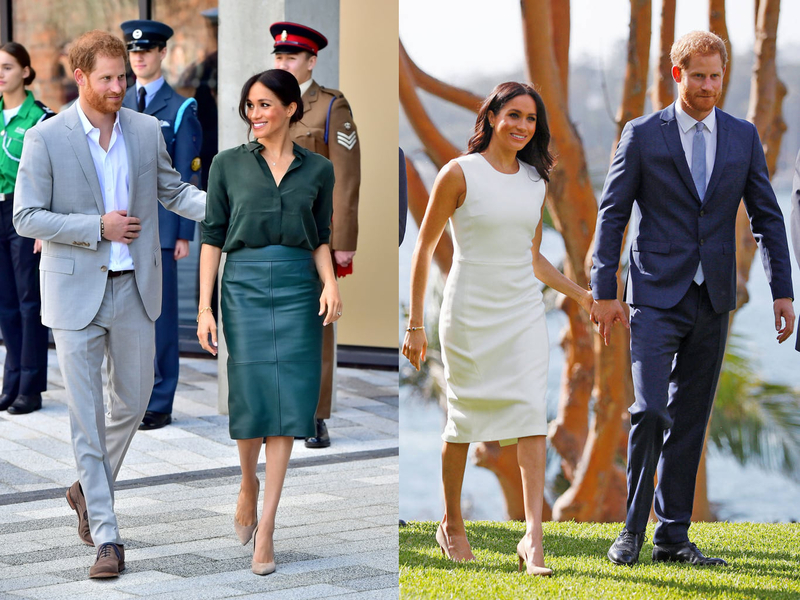 Before Palace’s official announcement of her pregnancy, Markle has no intention of shifting her style – black stiletto heels, printed dresses, leather skirt. While she may tend to soft fabrics because of pregnancy, the Duchess is more likely to keep her way.